So I recently decided that I wanted to get into PC gaming and purchased an Acer Nitro laptop, i5 processor with 1050 Ti graphics card. I thought a laptop would be a great idea since my wife has been talking of getting one, why not kill two birds with one stone? Worked REALLY well and made me realize how much I enjoyed PC gaming (after playing console when I was younger)...ended up getting an Acer XF240H monitor, HyperX keyboard and Redragon mouse and plugged it all up to the laptop. Fortnite ran awesome on the laptop and then I ended up getting Call of Duty: Black Ops 4 and realized the limitations of the laptop and reaching >120fps or even much past 60! This build was truly a fun experience and a bit of an impulse, honestly. The case is small enough to fit on my desk and I'm still putting the PC through some testing I suppose, it's only been alive for one day! 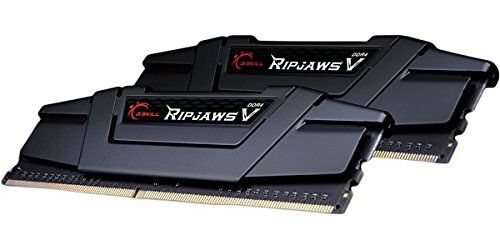 Windows was installed without a problem, updated BIOs and got my RAM running at 3200. I watched a lot of YouTube and I'm still searching for tips and tricks! The build took me a while and by far the most intimidating part was hooking up all the wires to the motherboard. The only thing I'm adding and waiting on is an RGB strip from Airgoo that will be compatible with Aura Sync on the mobo. 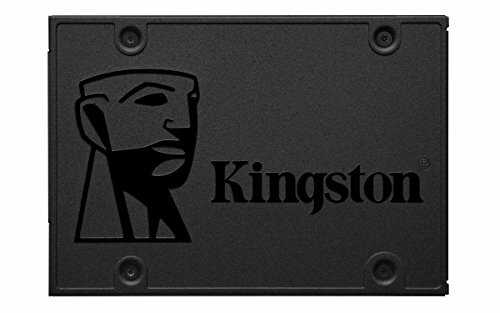 That should arrive tomorrow and I'll probably run white lights inside because of the all black build...its a bit hard to appreciate on the desk when you can't see anything!! Very clean build. I have a similar setup, with the exception of the fact that your 1070 Ti would kick the crap out of my RX 570. I know you're getting some comments about the case choice...I actually like that little thing. Looks super compact and I'm sure it's a great value. How is the airflow with the mesh exterior? 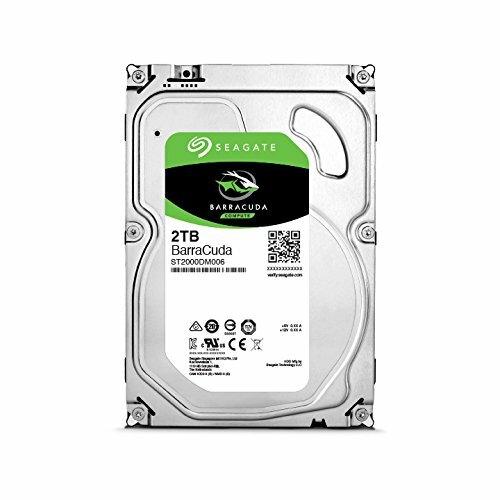 I would love to use this to re-home my Plex server. You did an outstanding job making it beautiful even with no PSU basement. Well done. Thanks! Air flow seems fine but I want to add a bottom intake and maybe another exhaust up top... And hope it's not overkill haha I'm having so much fun tinkering!! I wish there was more stuff I could do to my build without spending lots of money needlessly. I think the only remaining modification I actually will end up doing is swapping the two stock case fans I have in the top of my case for some that match the red LED fans I have on the radiator and the back. I share your enthusiasm, for sure. Would've gone with something with a psu cover but other than that gr8 build! Tbh you did pretty well for the case you have. I believe that if you were to get a better case, you could really improve how this looks with some cable management. I'm gonna upload some new pictures...probably Wednesday, when I think it'll be fully completed!! Cable management is actually much already. 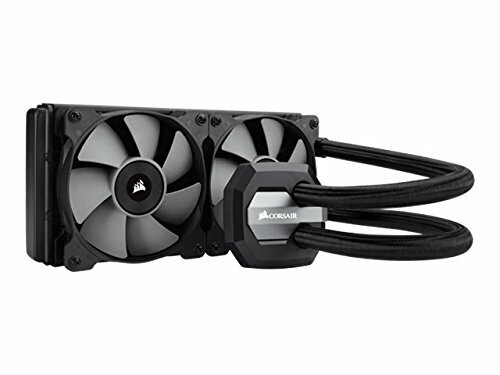 When putting in the Cpu cooler radiator on the side how did you avoid the cables that rout to the power button? The cables from the side IO (power, USB and reset) are all routed pretty snug, up against the bottom of the rad. I felt it after playing for awhile to make sure it wouldn't like burn through the cables...because I didn't know if rads got hot to the touch or not...but so far, so good!! I like it so bad bro, it’s similar to my set up, bro random question, what’s your average of FPS on Black Ops 4? 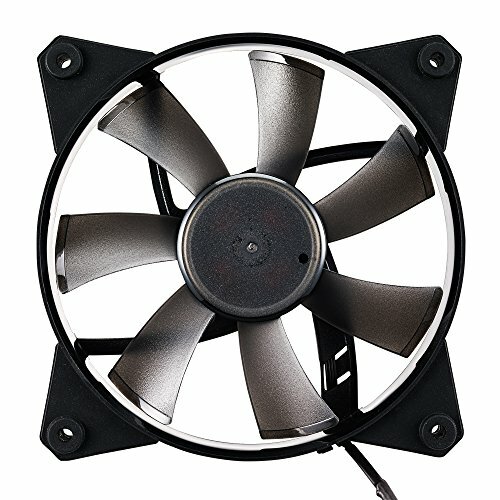 Could you make the Gpu to use it 100% or at least close?. I’m using kinda medium-high 1080p settings and depending on the map im gettting 100-130 but with 60% of gpu usage. What do you think? Bottleneck? That's what I'm reaching also, so I'm not sure that it's out of line or anything? I'm using the default settings so mostly ultra-high. I haven't heard of anyone getting much more than that, really...I have not looked into my GPU usage either though.